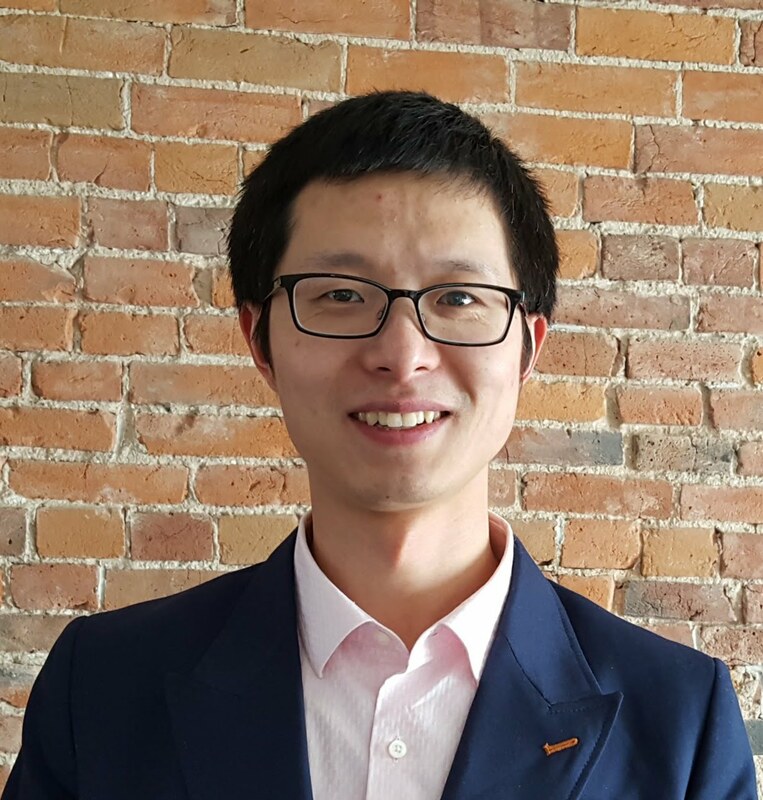 Heng Li is Postdoctoral Fellow at Queen’s University, Canada. He works with Dr. Ahmed E. Hassan and other colleagues in the Software Analysis and Intelligence Lab (SAIL). Hobbies: Sports (soccer, skiing, workouts, jogging, hiking, biking, badminton, and swimming); travelling; photographing (the covering photo was taken at Kington: Sunrise on Lake Ontario). Motto: Extraordinary love to ordinary work.